Celeb Gossip News – Roy Clark dead: How did he die? What was guitar legend's cause of death? 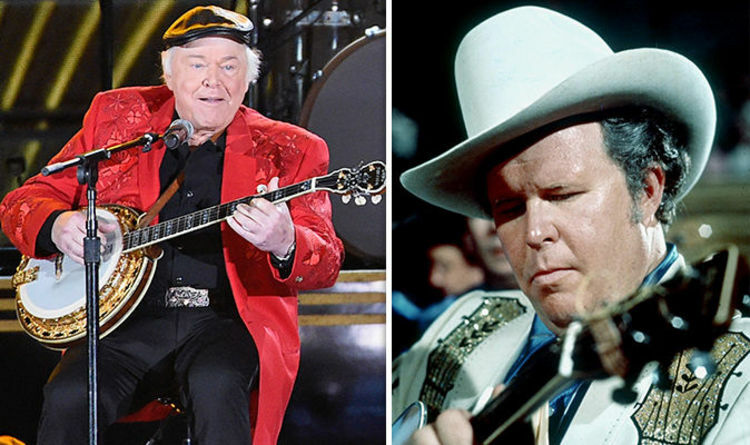 Roy Clark dead: How did he die? What was guitar legend's cause of death? Guitar virtuoso Roy Clark died at his home in Tulsa, Oklahoma, this morning, his representatives confirmed to USA Today. Roy had been struggling with his health recently, battling pneumonia. His representatives said the cause of death was due to complications from the illness. The Grammy Award-winning country music star famously hosted Hee Haw for the entirety of its 24 years on screen. The comedy series, which centred around country music and sketches, pulled in 30 million viewers. Roy was musical from a young age, learning the banjo before guitar. He was soon playing with his father and went on to have success on local radio and TV. In 2009, he said: “The camera was very kind to me and I consider myself to be a television baby. By 1955, Roy was making regular appearances on Jimmy Dean’s show, but was ultimately fired for his tardiness. “[Jimmy] said, ‘Clark, you’re gonna be a big star someday, but right now I can’t afford to have someone like you around,’” Roy told The Tennessean in 1988. The country star went on to produce hits like Yesterday When I Was Young and Thank God and Greyhound. In 1987, he became a member of the Grand Ole Opry and was inducted into the Country Music Hall of Fame in 2009. In the 1970s, he frequently stood in for The Tonight Show host Johnny Carson on the hit late-night talk show. During the course of his career, he won Grammy, Country Music Association and Academy of Country Music Awards. Roy was a multi-talented musician who played the banjo, guitar, mandolin and harmonica in addition to singing. He is survived by his wife of 61 years, Barbara. According to USA Today, a memorial will be held in Tulsa in the coming days.